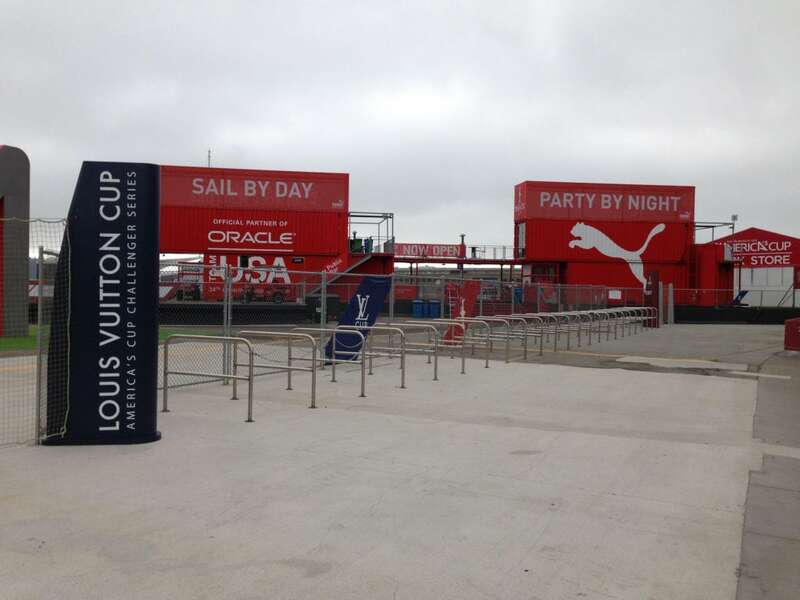 Acme fabricated assets for Live Nation’s, America’s Cup Concert Series. 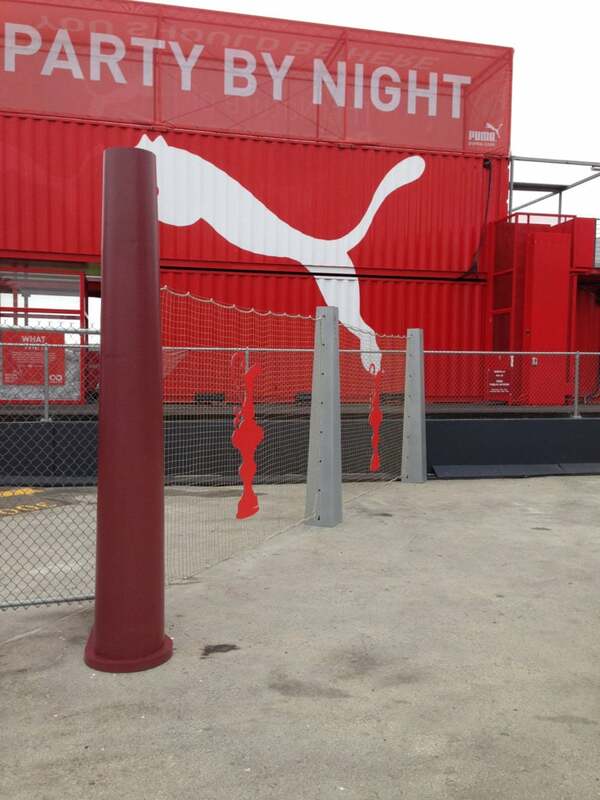 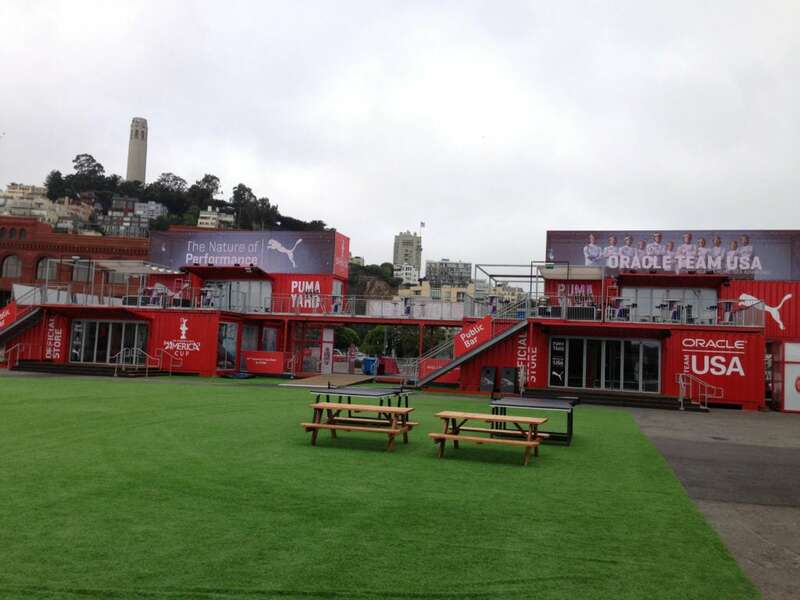 From custom pylons which were reminiscent of the ones found in the water during the Sailing competition, to a large shipping container backdrop sponsored by Puma. 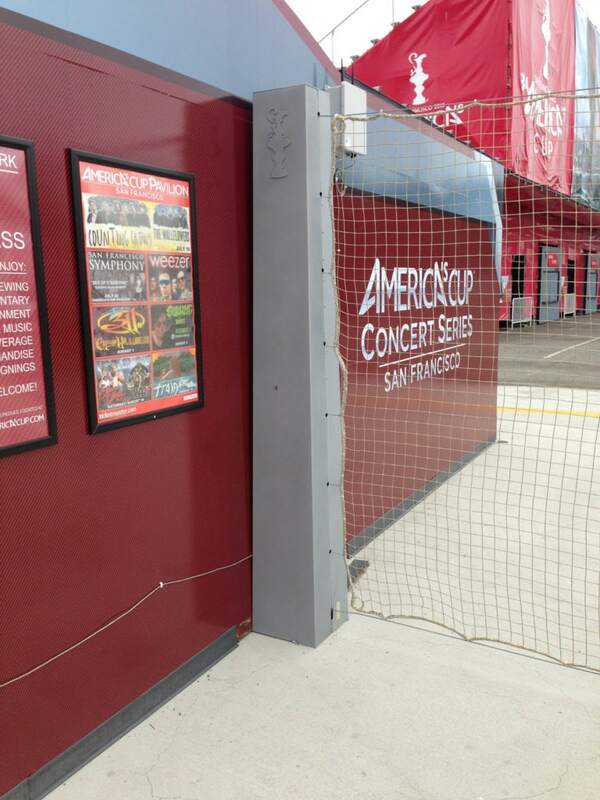 Acme also created a custom stage where artists could perform on. 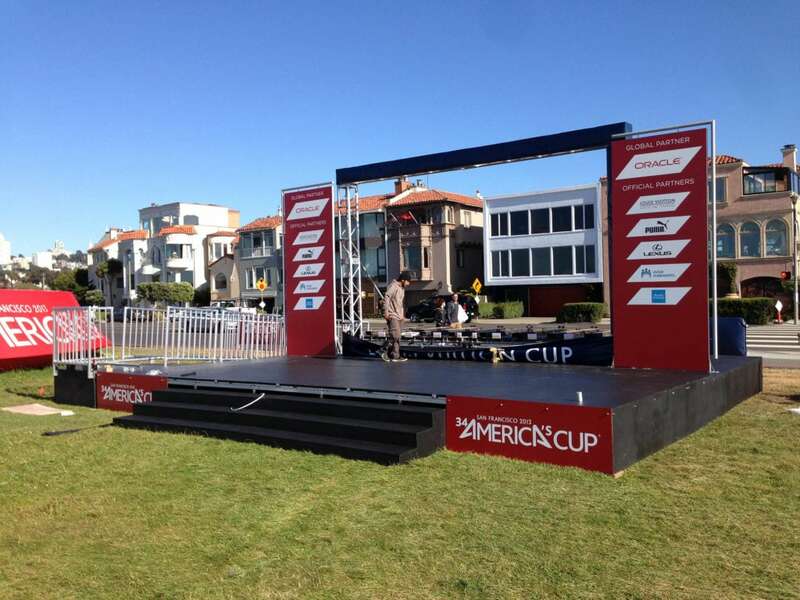 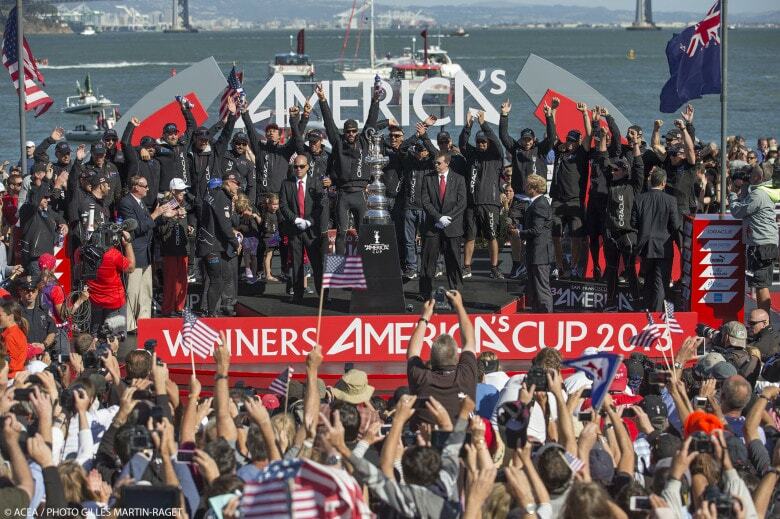 ACME built several stage and signage elements for America’s Cup race. 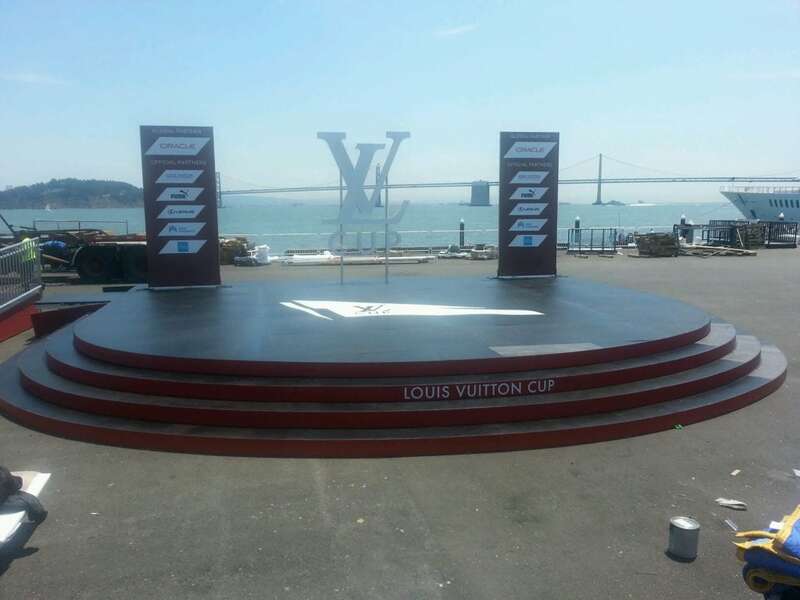 These pieces had to stand for several months, and withstand winds of up to 100 miles per hour near the piers on San Francisco Bay. 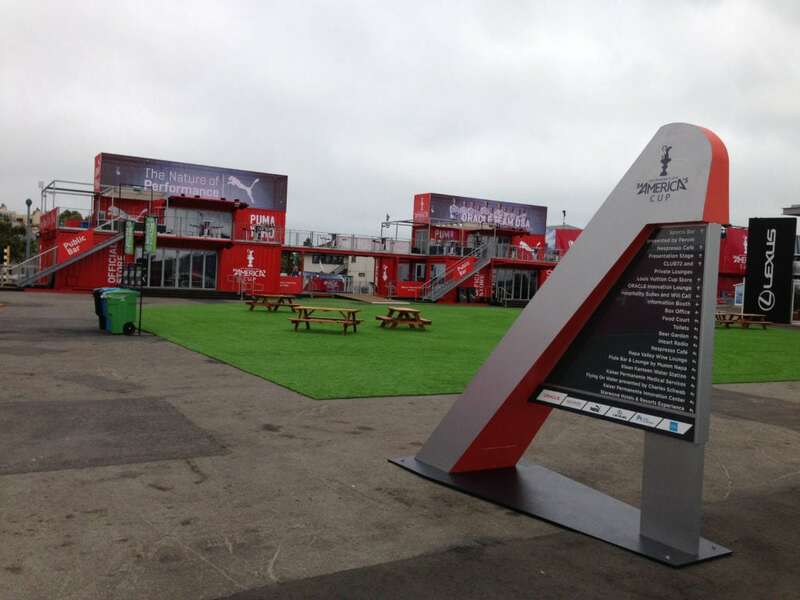 ACME engineered, constructed and installed the entire set.